Activate a new inReach device from November 22 through December 31, and Garmin will waive the monthly fee of any satellite subscription plan for your first full month of service. To redeem your offer, enter promotion code 1-2018 at device activation. 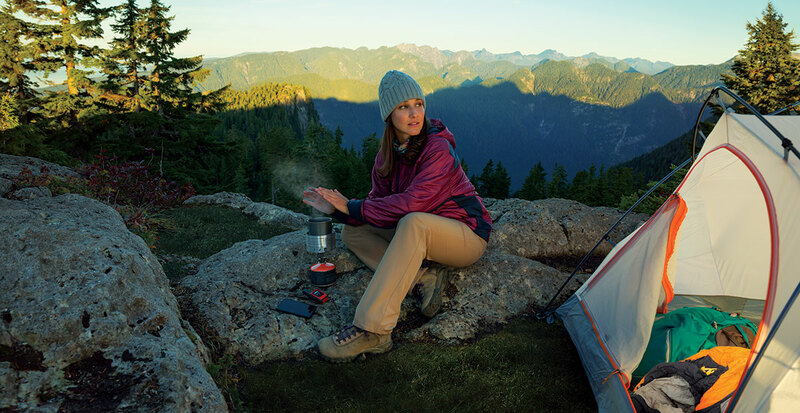 To learn more about inReach devices and subscriptions or to purchase an inReach device, visit Garmin.com/inReach. Activate an inReach device using the promotion code 1-2018 at any time from November 22, 2018, to December 31, 2018, and you will not be charged a monthly satellite subscription plan fee for the first full month of service after your activation. Suspending your active subscription plan during the promotional period will not extend the offer beyond 1 month. Offer not valid for customers with a billing address in any country where the inReach device is not available for purchase or use. Offer is also not valid for Pivotel or Roadpost customers. Offer is valid for new or existing inReach customers with accounts in good standing. This offer is only valid for new or previously cancelled services. This offer does not apply to plan changes on active accounts, including upgrading, downgrading or changing from suspended service. There is no limit to the number of new inReach devices you may activate during this promotion to receive 1 month of free airtime service on each activated device. This offer cannot be combined with any other offer. No cash value. Your selected subscription plan will renew automatically at the end of its term unless you make changes to your account prior to its renewal date. At the end of the free 1-month period, you are responsible for all charges resulting from renewal, overages or alternate subscription purchases. Offer does not apply to annual program fees or one-time activation fees, which must be paid upon activation. Offer also does not apply to overage charges or monthly suspend fees, when applicable. Visit explore.garmin.com to activate your device. Contact [email protected] with questions regarding this promotion.